Home > Fires>Gas Fireplace Fires>Gas Fires>Fan Assisted Gas Fires. 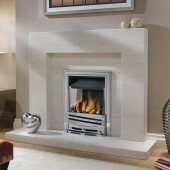 At The Gas Company we offer a good range of Power Flue Gas Fires. Please click inside to have a look at the variety of different fires that are available to you. Fitted directly through the wall behind the fire to the outside. Fan Assisted Gas Fires. There are 4 products. 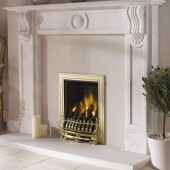 Gas Fire Flavel Warwick Power Flue Gas Fire Gasflame Fire.